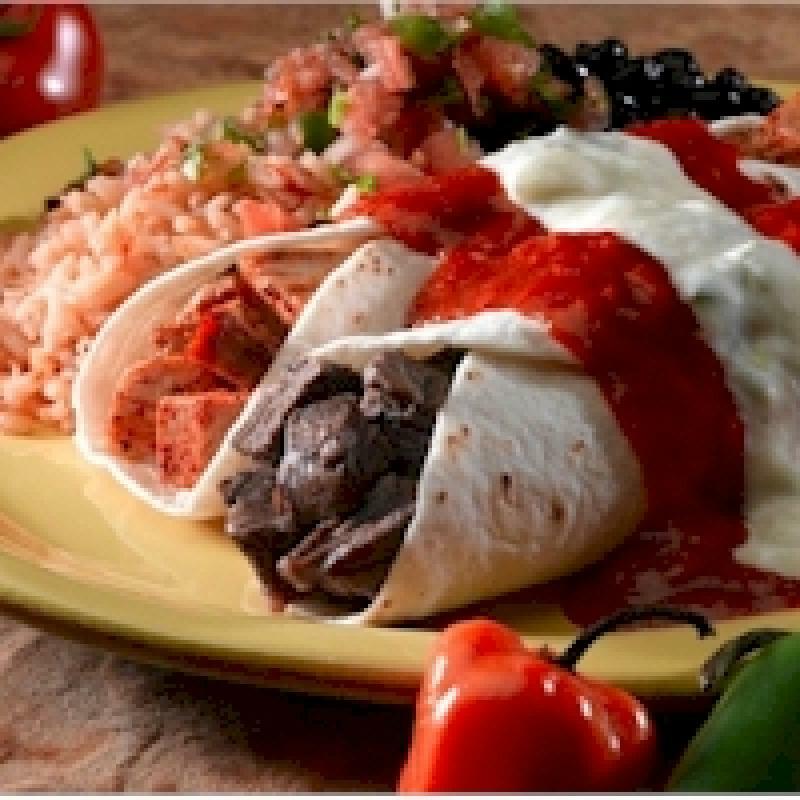 There is Mexican food and then there is Mexican food at Baja Cactus. 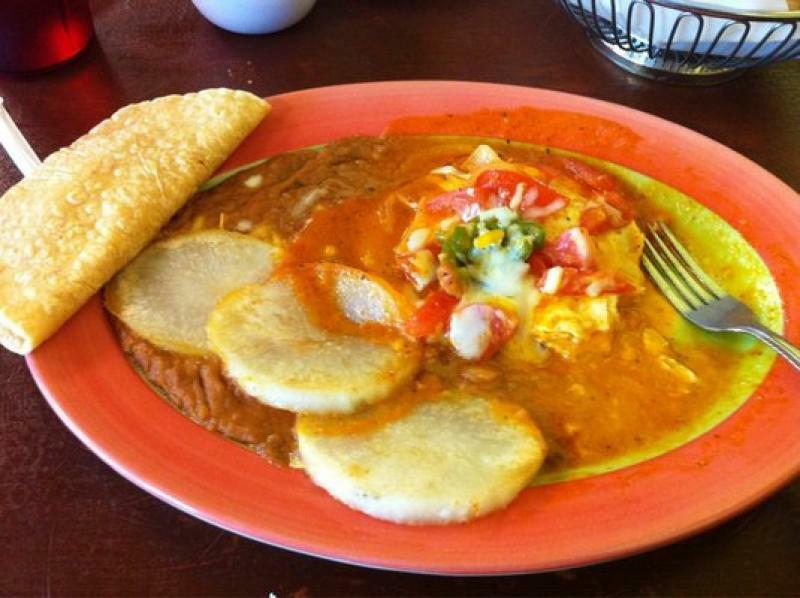 Their specialty are the flavors from Mexico and Baja California. The food, presentation and flavors are truly unique. Viva Mexico at Baja Cactus. Open for breakfast, lunch, and dinner. Located in what used to be Temecula's bank building, is the 2nd oldest restaurant in Temecula. Come enjoy some fine Mexican food and take a stroll in Old Town Temecula. Welcome to "The Bank". Rich in local history and serving great food! I like their lunch special meals and their big screen TVs. Last time I was there I had the Green Chile dish it was good, but a bit sour. The tortillas were cold. I hate tortillas that are heated by vapor. I wish they would heat them up on the grill. Anyway I give it 3 stars. The best mexican food in Temecula, by far....authentic, delicious, good personal service. The homemade tortillas and horchata are my favorite! When I choose to go out for dinner, Baja Cactus is my first choice. Best Mexican food place in town bar none! Beer, chips, and outside bar. is the only reason we go there. I ate there a couple of times and food was OK. I enjoy the atmosphere and location for a nigh out. After playing golf I stopped there for some Mexican food.I enjoyed the meal. I thought it was a little pricey but overall it I had a positive experience. We found this place by accident, specially since is located in the middle to a shopping center. It has a warm and welcoming atmosphere. I had green enchilads and barbacoa. It was delicious! We plance to visit Baja Cactus each time we come to wine country.